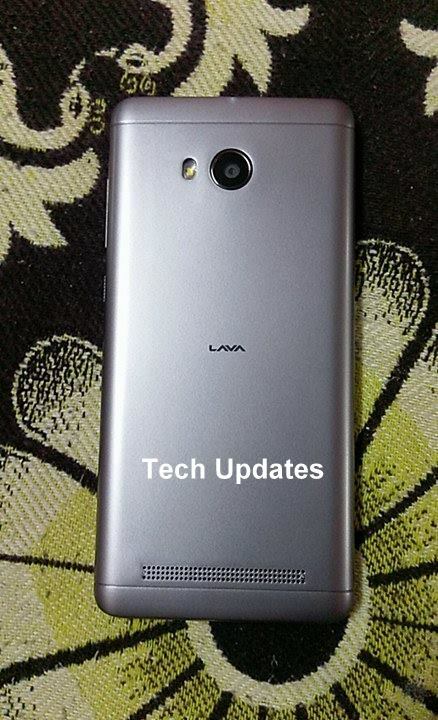 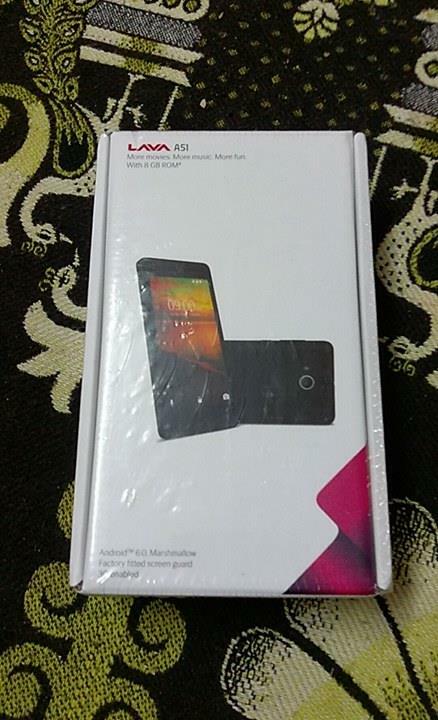 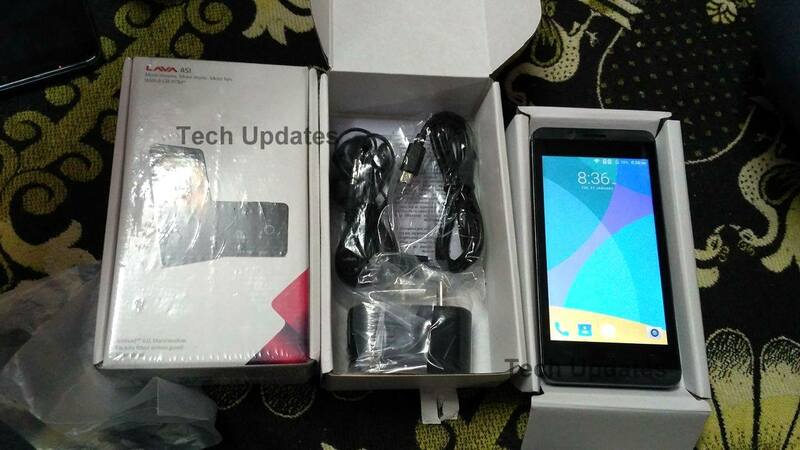 Lava A51 feature a 4.5-inch FWVGA display. Under the hood is a 1.2GHz octa-core processor paired with 512MB of RAM. 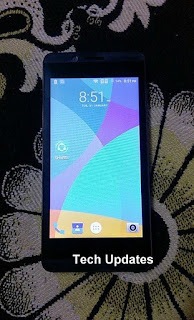 It has an 8GB internal memory which is further expandable up to 32GB via microSD card.